Annual Fuel Utilization Efficiency. Indicated as a percentage, your furnace’s AFUE tells you how much energy is being converted to heat. For example, an AFUE of 90 means that 90% of the fuel is being used to warm your home, while the other 10% escapes as exhaust with the combustion gases. The higher the AFUE, the higher the efficiency of your furnace. 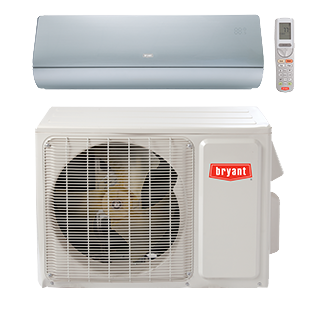 Bryant’s AeroQuiet System includes sound-deadening features in the cabinet, fan system and for better airflow, lower noise and better efficiency. A type of “valve” used in ductwork that opens or closes to control airflow. 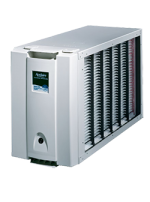 Used in zoning to control the amount of warm or cool air entering certain areas of your home. 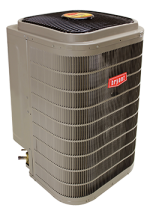 A type of furnace that takes cool air from the and blows warm air to the bottom—common where your furnace must be located in a second-floor closet or utility area. An energy saver switch causes the air conditioner’s fan and compressor to cycle on and off together, reducing energy use. An indoor unit mounted near the floor that is compatible with single and multi-zone applications .They distribute air out of both the and lower portion of the front panels (depending on cooling or heating mode) and can be controlled by a remote controller or wired remote controller. These units are well suited for rooms with windows and limited wall space. A type of furnace, installed on its “side,” that draws in air from one side, heats it and sends the warm air out the other side. Most often used for installations in attics or crawl spaces. A compressor that continually operates at an optimal level and adapts operating speed to maintain even temperature regulation. 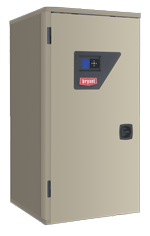 Instead of running at 100% capacity to reach the desired temperature and then sping, the inverter compressor works at lower, consistent levels, reducing temperature swings and on-and-off operation. This technology is similar to cruise control in a car, because it adjusts automatically using only the energy that it is needed to maintain the desired setting. A series of studies performed to determine the heating or cooling requirements of your home. 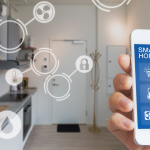 An energy load analysis uses information such as the square footage of your home, window or door areas, insulation quality and local climate to determine the heating and cooling capacity needed by your furnace, heat pump or air conditioner. 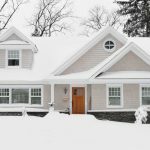 When referring to heating, this is often known as a Heat Loss Analysis, since a home’s heating requirements are determined by the amount of heat lost through the roof, entryways and walls. The Minimum Efficiency Reporting Value is the standard comparison of the efficiency of an air filter. The MERV scale ranges from 1 (least efficient) to 16 (most efficient), and measures a filter’s ability to remove particles from 3 to 10 microns in size. Puron® Refrigerant is an environmentally-sound refrigerant designed not to harm the earth’s ozone layer. Federal law requires all manufacturers phase out ozone-depleting refrigerants in the next few years. Puron Refrigerant is approved by the U.S. Environmental Protection Agency as a replacement for R-22. A type of furnace that draws cool air from the bottom and blows the warmed air out the into the ductwork. 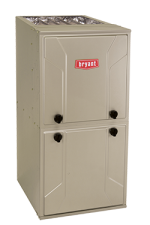 This type of furnace is usually installed in a basement or an out-of-the-way closet. 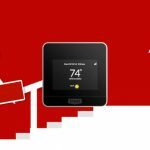 A way to increase your home comfort and energy efficiency by controlling when and where heating and cooling occurs in a home. Programmable thermostats are used to control operating times of the equipment. Dampers are used to direct airflow to certain parts or “zones” of the home.